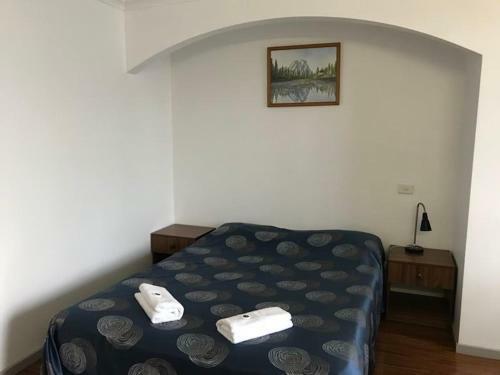 Beaconsfield Lodge Motel in Beaconsfield is a small-scale hotel with 12 Rooms. 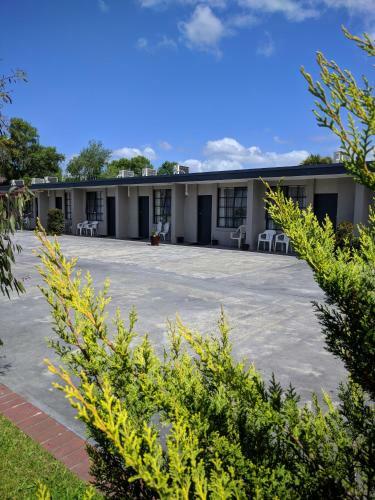 Located in the heart of Beaconsfield, Beaconsfield Lodge Motel offers free Wi-Fi and free parking. 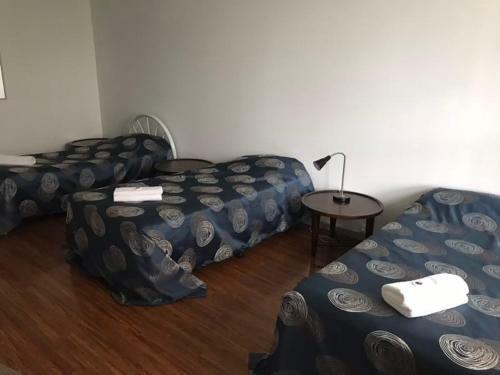 All guest rooms feature a flat-screen TV, a fridge and a toaster. Some rooms have a spa bath. 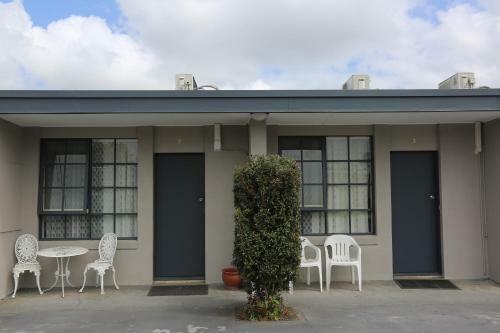 Beaconsfield Lodge Motor Inn is an 8-minute walk from Akoonah Park. 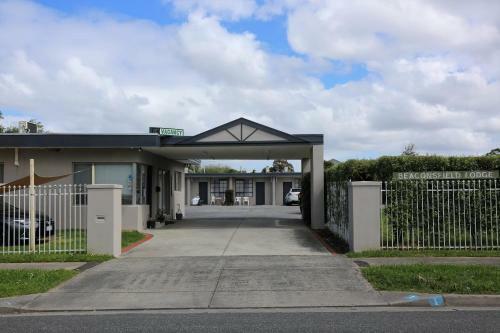 Beaconhills Country Golf Club is a 13-minute drive away and Melbourne CBD is a 40-minute drivel. 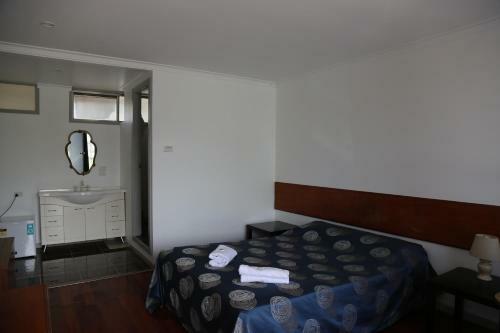 All air-conditioned rooms offer a desk and tea and coffee making facilities. They have a bathroom with a shower and toilet, and towels and lin...en are provided. 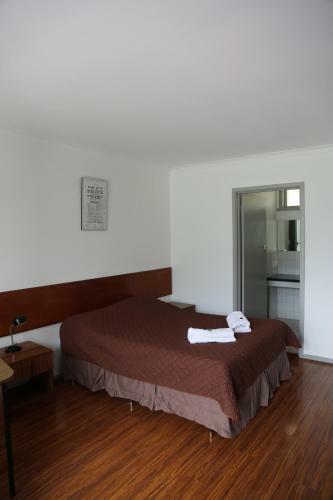 You can enjoy cooked or continental breakfast in your room. There is also a guest laundry. 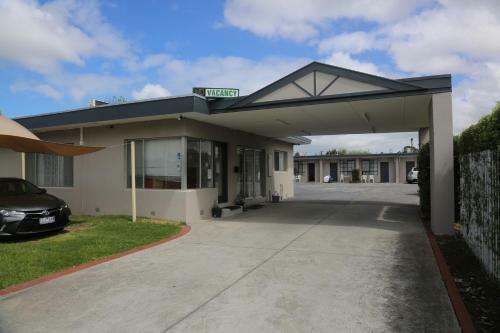 Located in the heart of Beaconsfield, Beaconsfield Lodge Motel offers free Wi-Fi and free parking. All guest rooms feature a flat-screen TV, a fridge ...and a toaster. 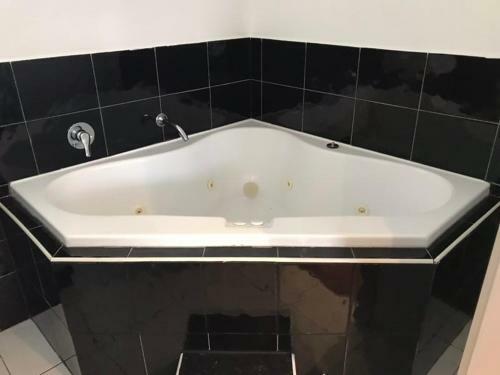 Some rooms have a spa bath. 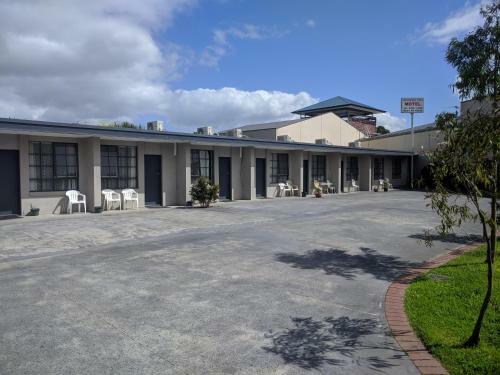 Beaconsfield Lodge Motor Inn is an 8-minute walk from Akoonah Park. 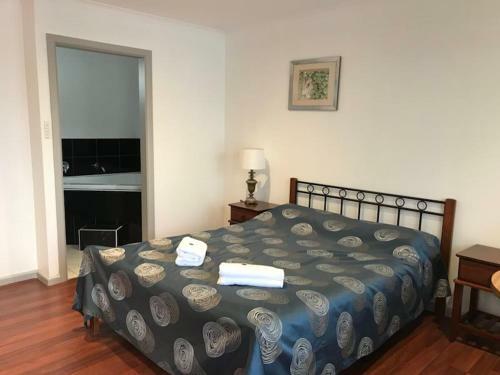 Beaconhills Country Golf Club is a 13-minute drive away and Melbourne CBD is a 40-minute drivel. 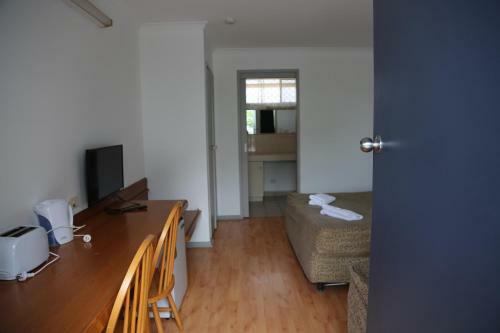 All air-conditioned rooms offer a desk and tea and coffee making facilities. 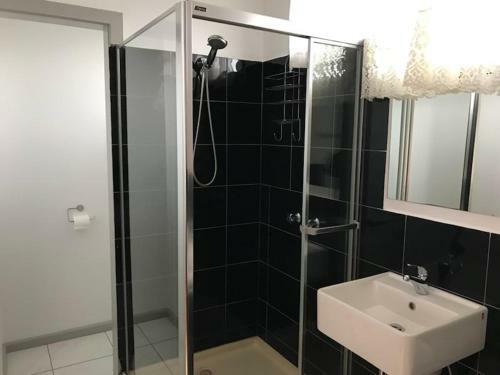 They have a bathroom with a shower and toilet, and towels and linen are provided. 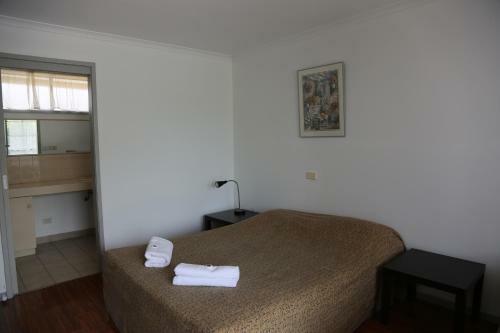 You can enjoy cooked or continental breakfast in your room. There is also a guest laundry. 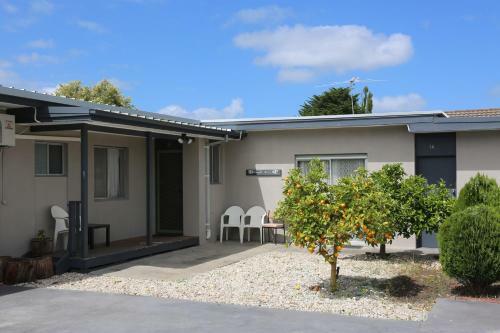 When would you like to stay at Beaconsfield Lodge Motel? Children and extra beds Children's cots/cribs are not available. There is no capacity for cots in the room. Supplements are not calculated automatically in the total costs and will have to be paid for separately when checking out.